Jane Hansen is the Co-founder and Senior Vice President for Leadership Worth Following, LLC. She brings over 25 years of experience applying her knowledge of psychology and business to the talent selection and development needs of organizations. Established in January 2004, LWF is a premier provider of services, tools, and processes that help organizations identify, select, develop, and retain exemplary leaders. In her role, Jane serves as an executive coach and lead assessor for LWF’s leadership assessments. From 1990-1998, and again from 2001-2004, Jane worked for Personnel Decisions International (PDI), a global consulting firm specializing in people and organizational development. In those years, she worked in the assessment and development of management and executive talent, strategic competency modeling, individual coaching, and leadership training and development. She found especially rewarding the work in individual development, so for the last fifteen years, she has focused on leadership assessment and coaching. 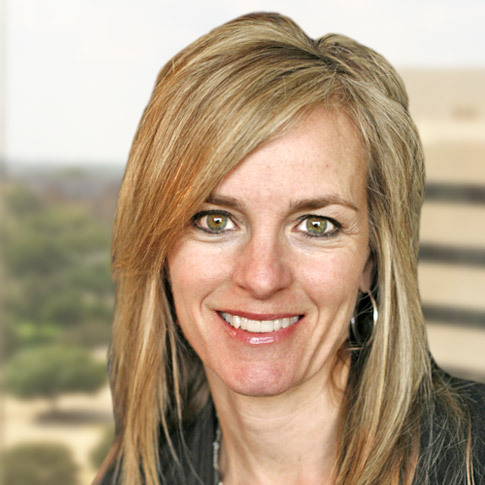 She had the opportunity in 1995 to open PDI’s third Texas office in Austin. As General Manager, she built a significant Central Texas presence and introduced many new clients to the services and products of PDI. Jane left PDI in October 1998 to start up and lead the Training and Organizational Development Department for IXC Communications. As Director, Training and Organizational Development, she built from the ground up a leadership development curriculum for all levels of management, designed a selection process for recruiters and hiring managers, provided individual coaching to senior leaders, facilitated executive team meetings, and project-managed a company-wide vision and values initiative. Jane received both her BA and MA in psychology from Southern Methodist University in Dallas. Her Ph.D., also from SMU, is in Experimental Social Psychology. Jane has published articles on the subjects of interpersonal perception and social interaction. She remains active in various community service and non-profit groups, and presently resides in Austin, Texas with her husband and two children. This entry was posted on December 12, 2013 by Keely Mobley.